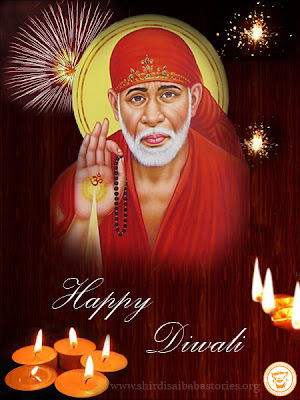 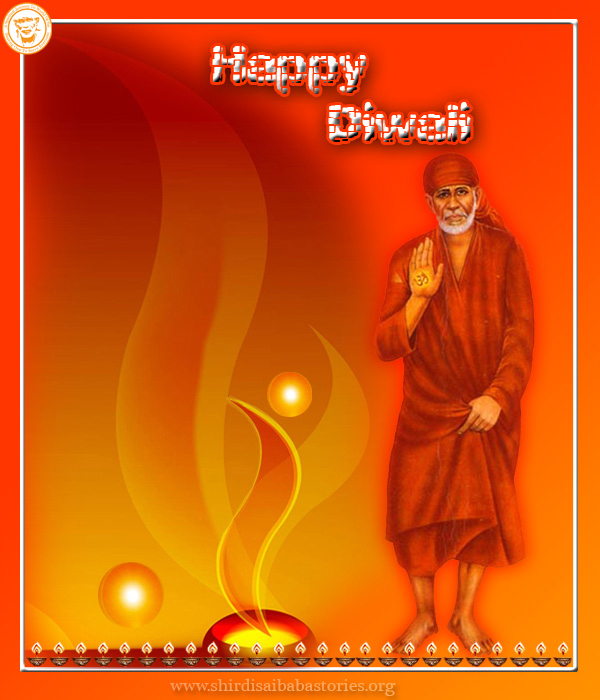 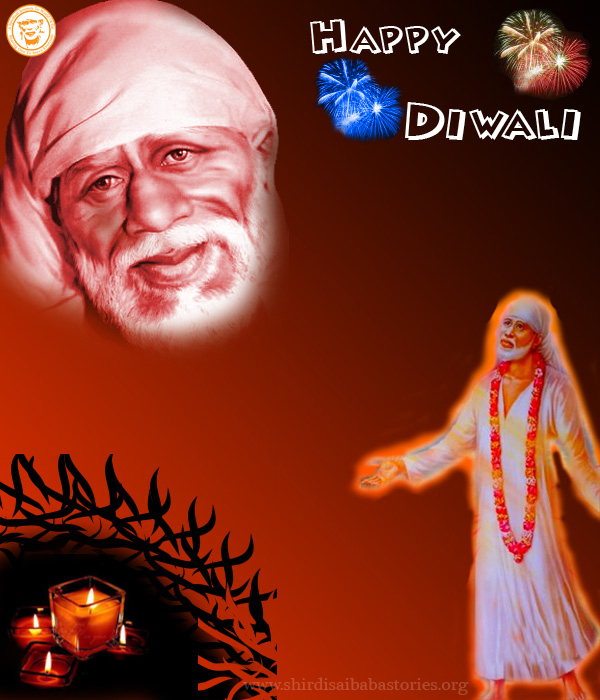 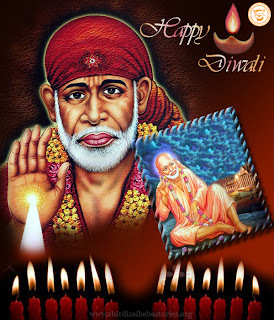 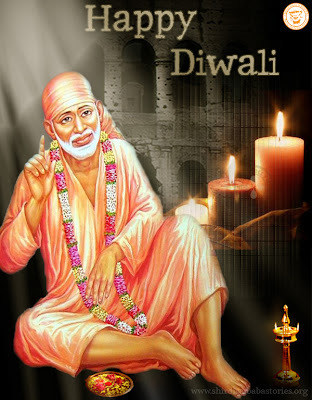 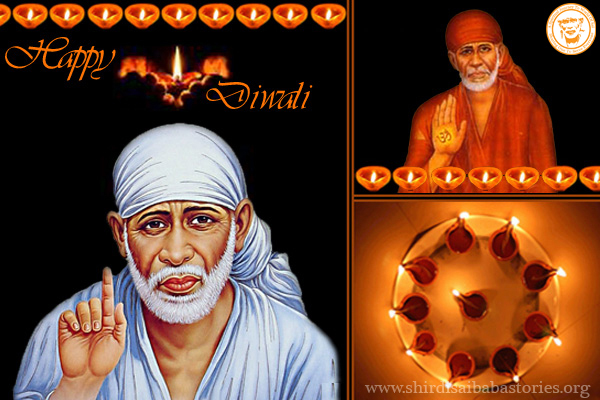 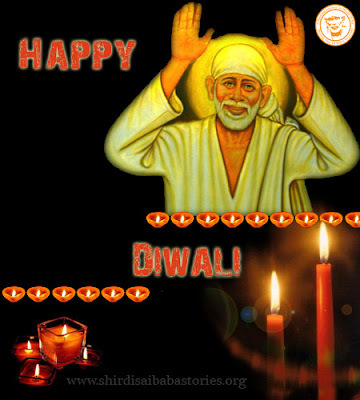 Happy Diwali to all Dear Sai Readers! 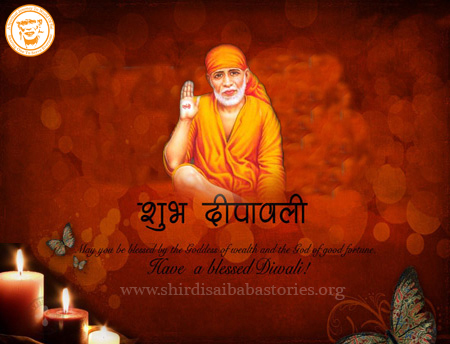 This Diwali Shirdi Sai Baba Life Teachings and Stories team brings Shirdi Sai Baba Diwali Wallpapers and Screensaver for Download. 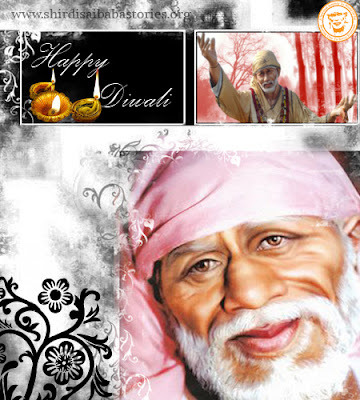 The pictures were exclusively designed for us. 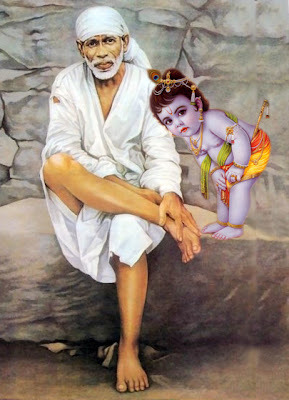 I am really thankful for contributors. I hope you like it and looking forward for your comments below. Lord Sai Baba lighted lamps with water on Diwali day, so emphasis is given to lighting lamps in pictures. I received below mail a devotee of Lord Sai Baba today morning. Happy Diwali to you, all & the readers of your site. To us reading experiences of various devotees is also another method of reading Satcharitra. 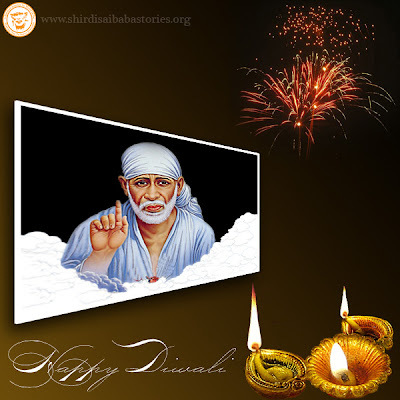 In this way we are all blessed by our Baba & He increases faith & hope by various incidents. 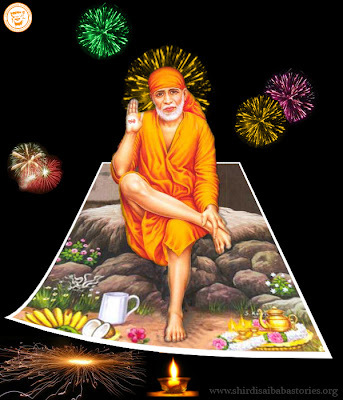 On this Diwali eve, with the Will of baba, i request you to share a small shloka or verses on Complete Surrender to Our Sadguru Sainath. 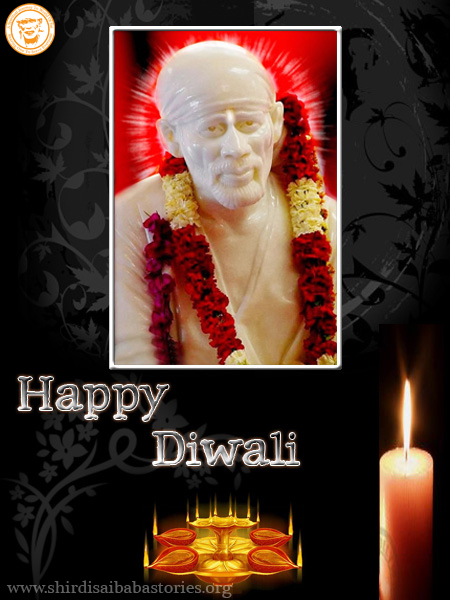 I pay my homage to Sadguru Sai Baba on the eve of Deepavali, the festival of lighting lamps.